Jenny has been in the hair industry for 3 years and counting. She is very passionate about her work. Jenny specializes in highlighting services including ombre and balayage. Updo’s for all special occasions is something that Jenny loves to work on. 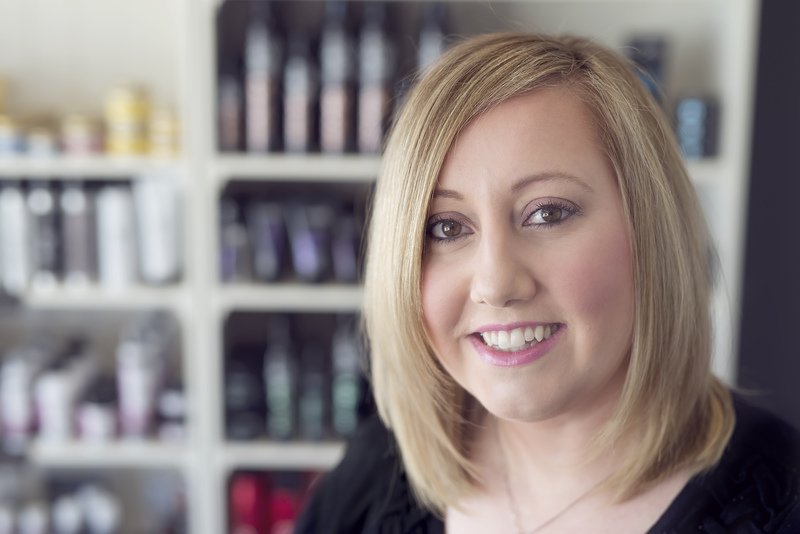 She takes pride in what she does and wants you to leave feeling great about your hair.